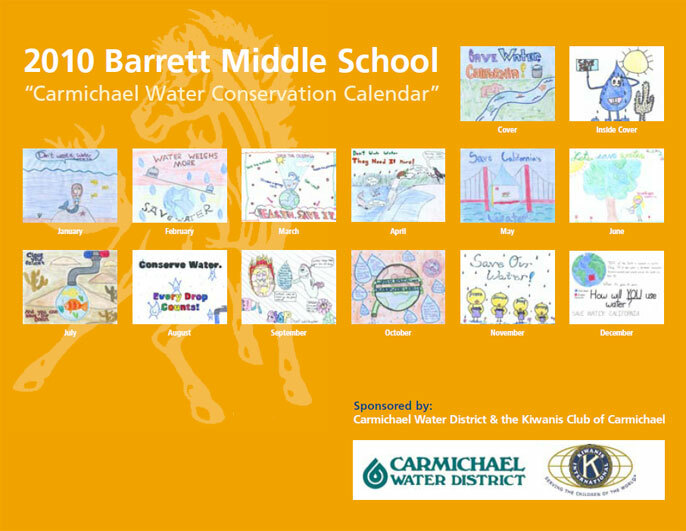 The 2010 Barrett Middle School “Carmichael Water Conservation Calendar” was created with the benevolent support of Carmichael Water District and the Kiwanis Club of Carmichael. 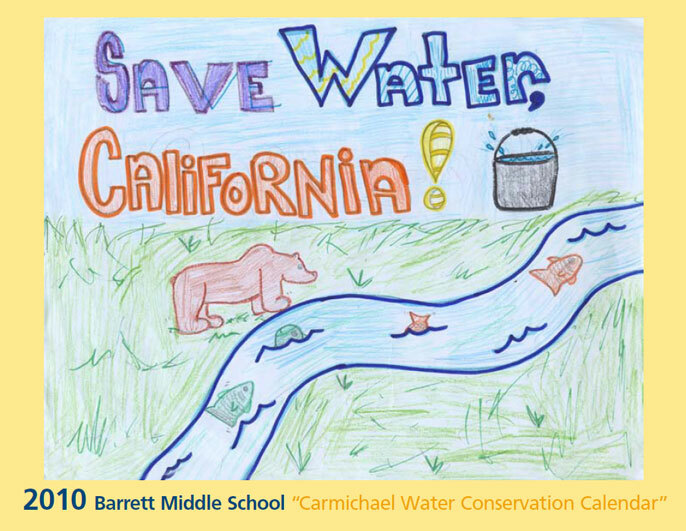 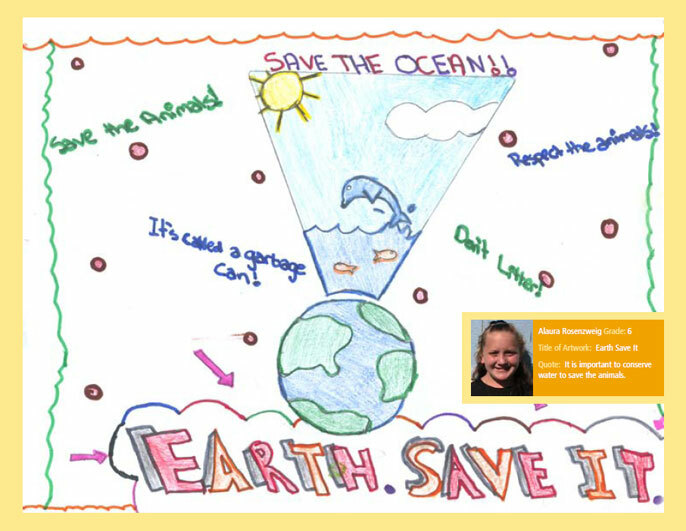 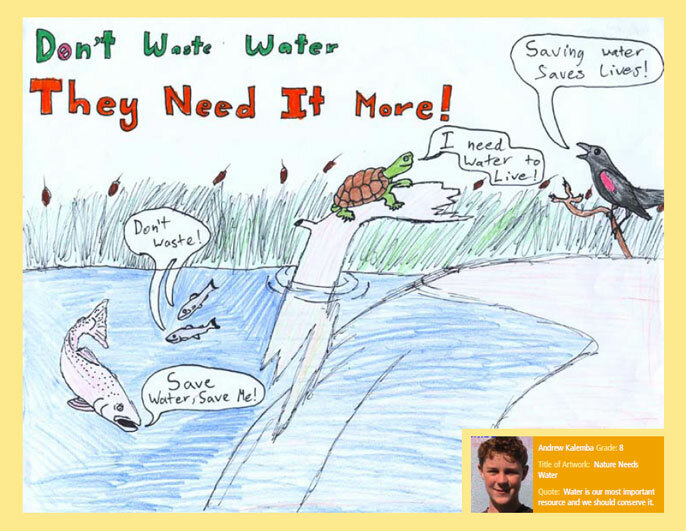 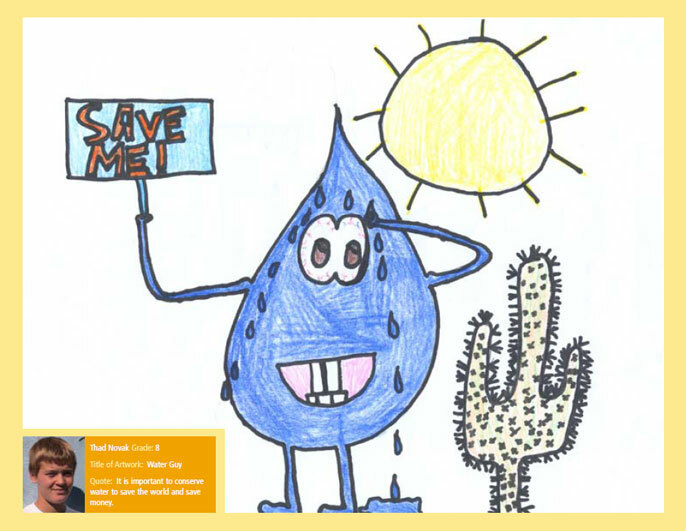 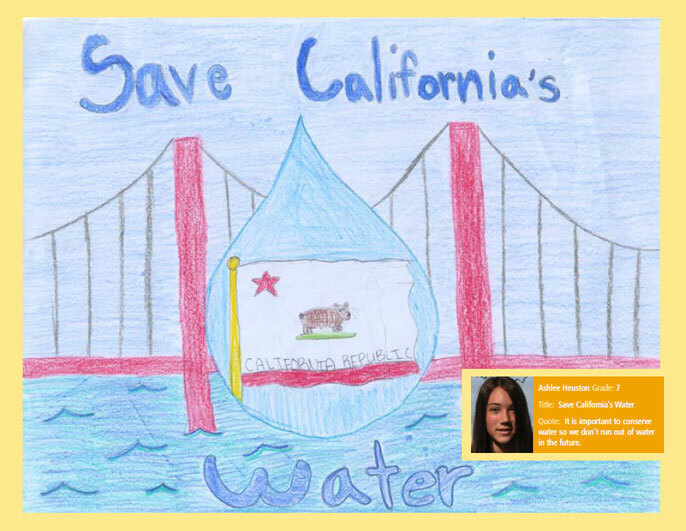 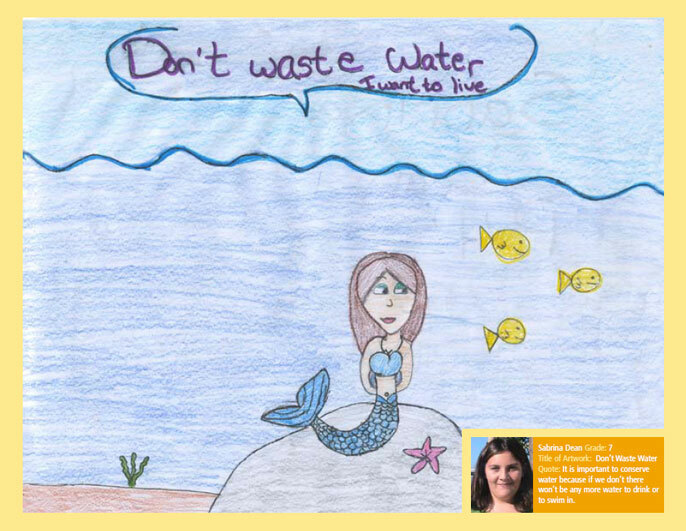 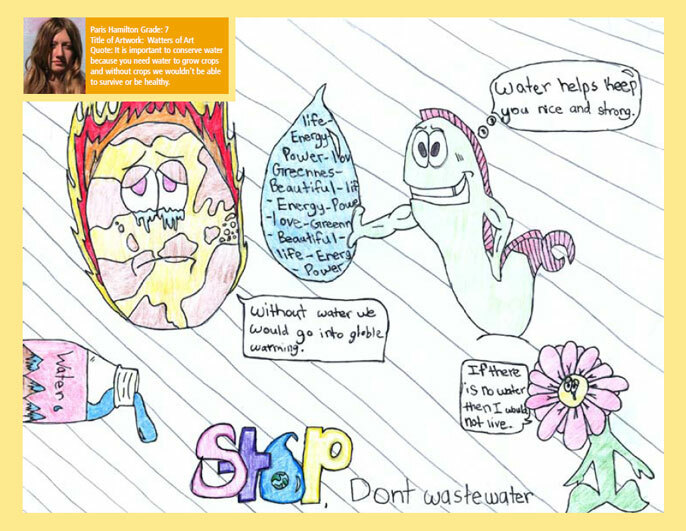 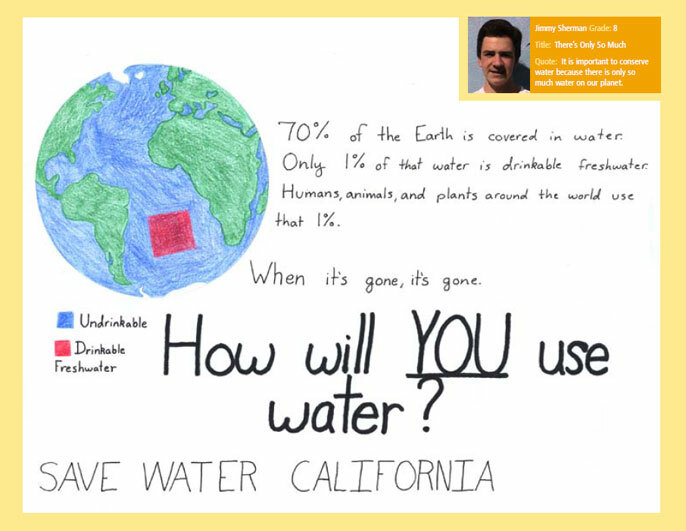 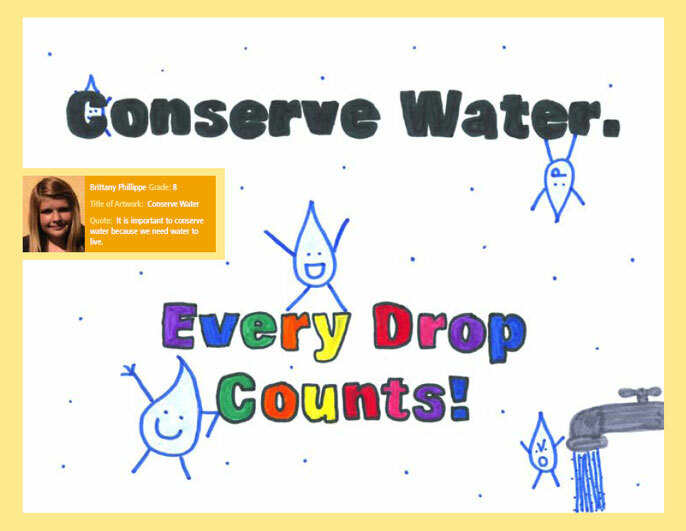 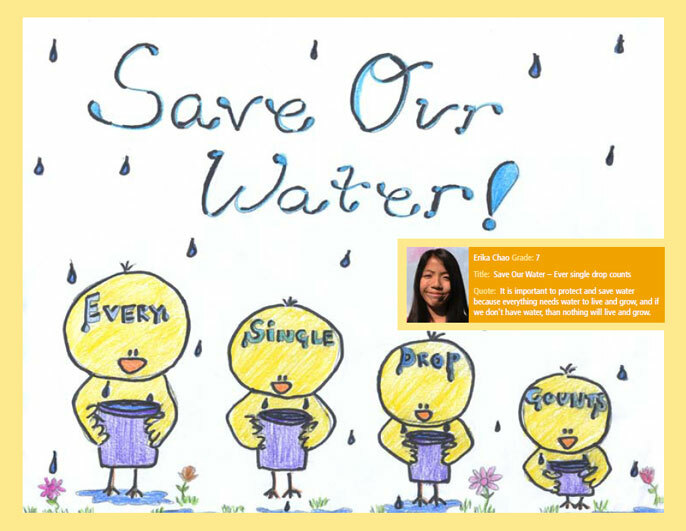 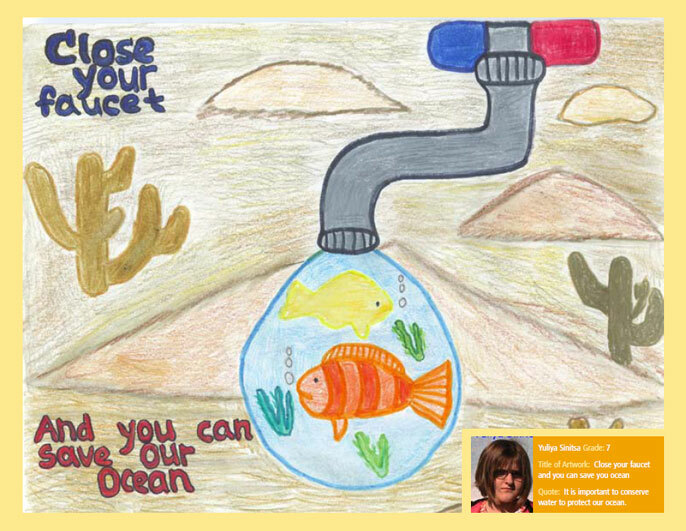 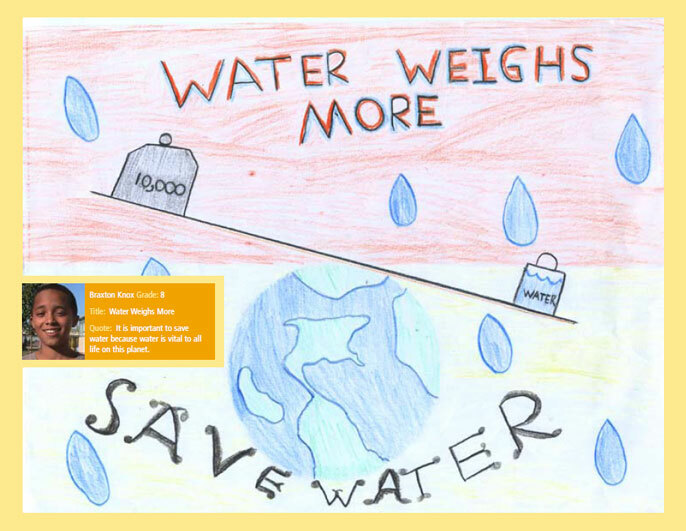 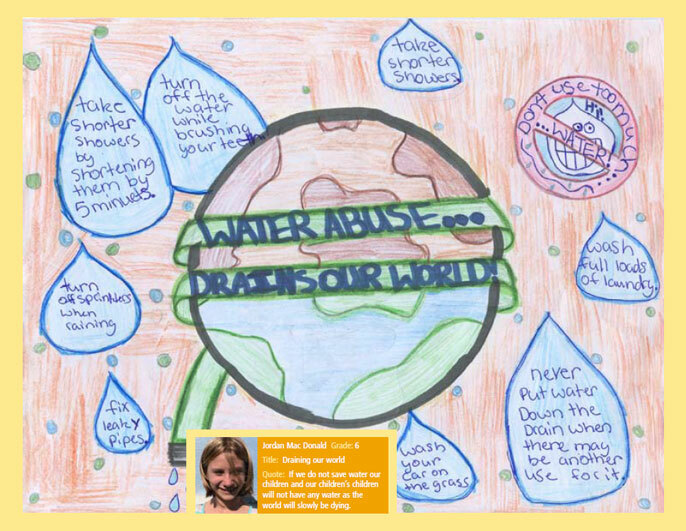 The goal of the art contest is to engage the students in educating our community about the importance of water conservation in Carmichael and California as a whole. 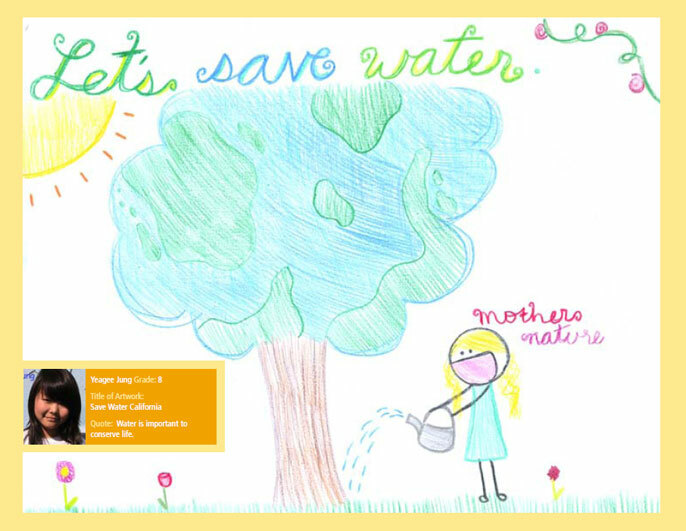 The resulting calendar conveys a youthful view of the value of conserving water, this great natural resource. 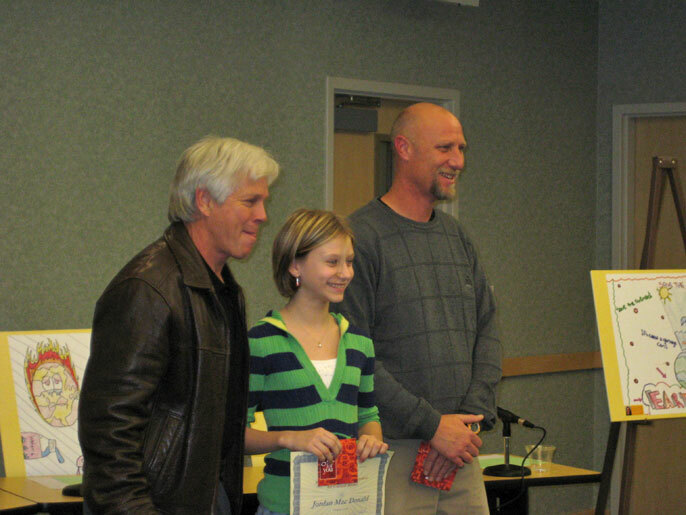 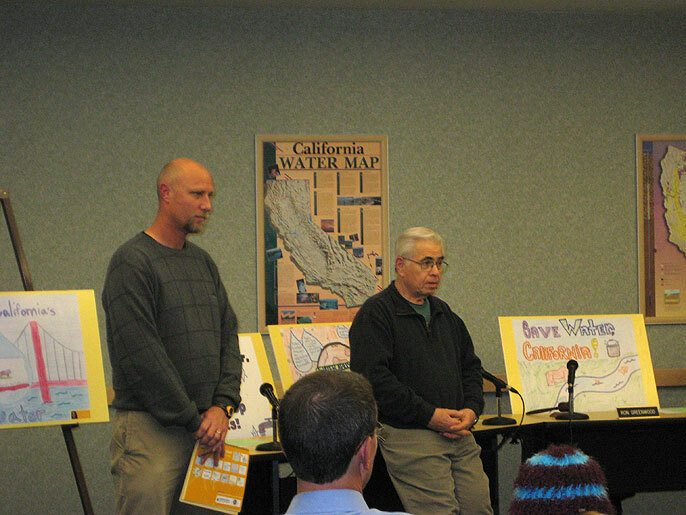 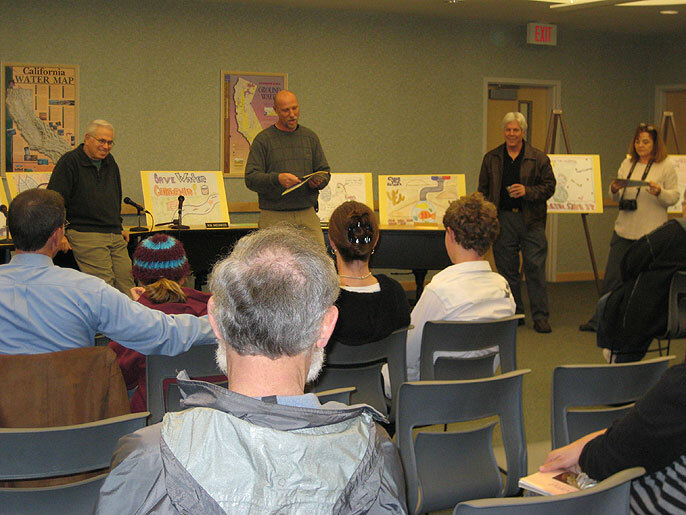 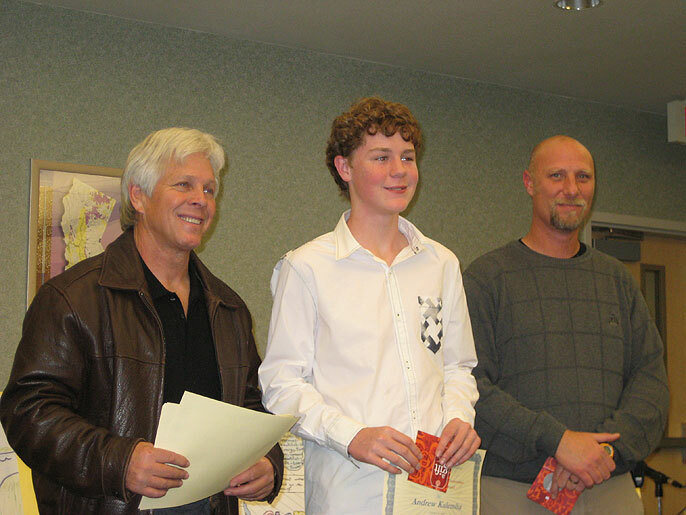 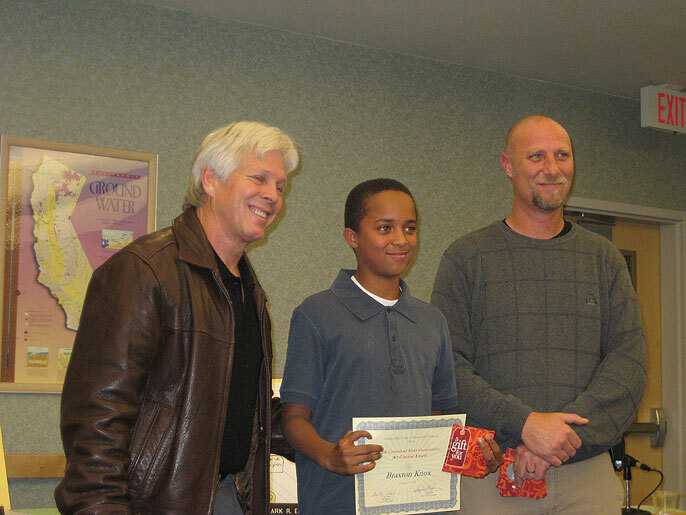 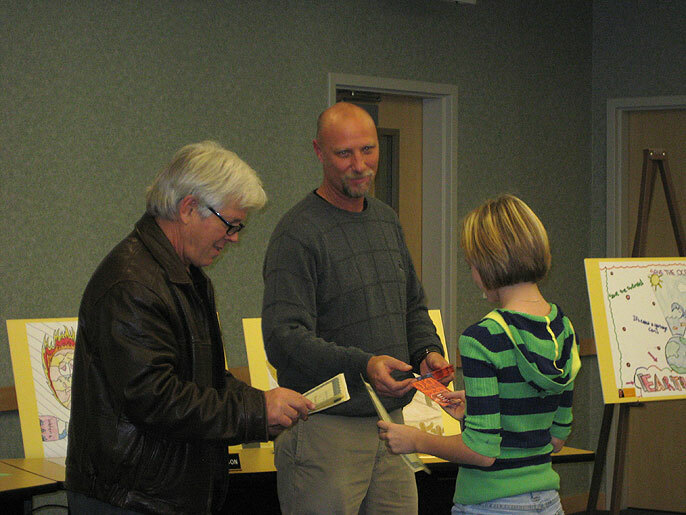 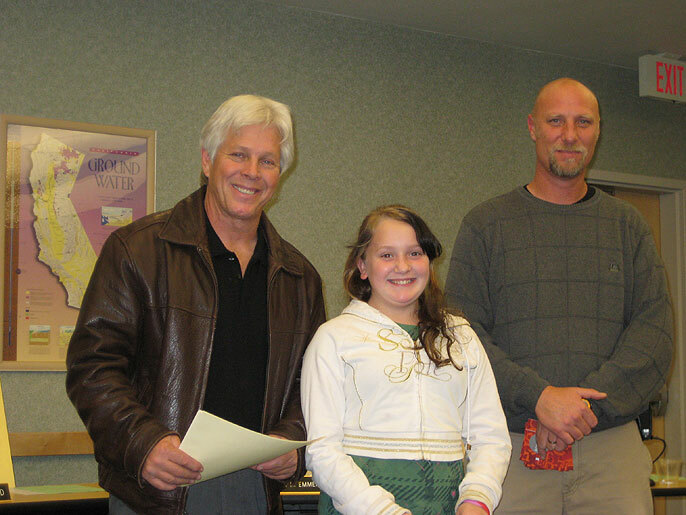 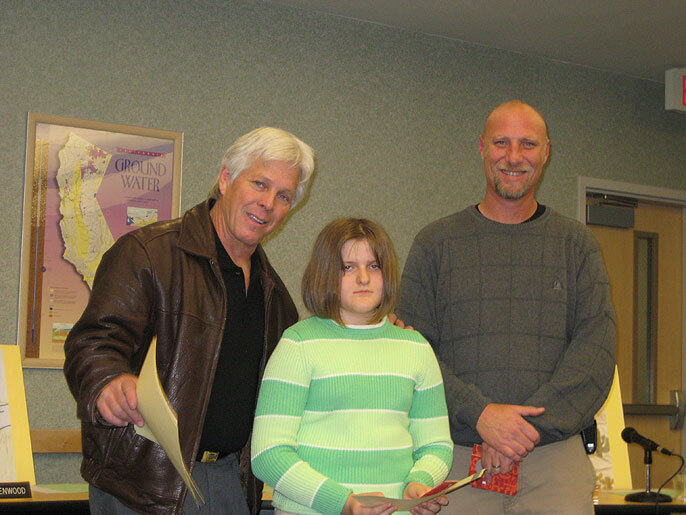 In December of 2009 an awards ceremony was held at Carmichael Water District to celebrate the contest winners and their creativity. 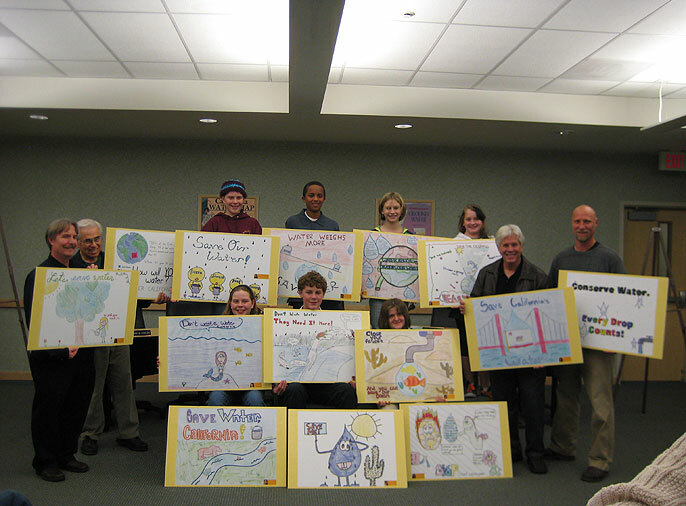 Representatives from the Kiwanis Club of Carmichael and Carmichael Water District presented the winning students with gift certificates and poster sized copies of their artwork.